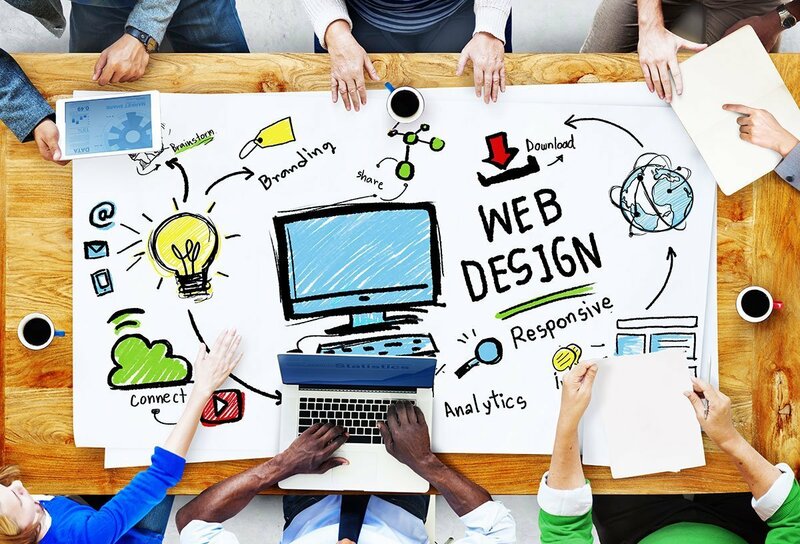 Make My Website has grown immensely and we proud of being rated as one of the best 5 star rated web design agencies which have developed hundreds and hundreds of websites for clients based in every state of Australia. Being a local business in West Melbourne and office in Werribee. We love to connect with local businesses and hence we also help our neighborhood businesses to establish and expand their presence on the web. Apart from web designing and developing, we are the pioneers of graphic design known for our work in Werribee, Wyndham Vale, Point Cook, Tarneit, Footscray and all the suburbs in and around Melbourne. We have recently designed a website for Prodigy Early Learning in Wyndham Vale, who are known for providing a safe and comfortable environment along with early learning to the children. Follow the link to visit their website: https://www.prodigyearlylearning.com.au/. CES Design, a company which has been providing building design services for 17 years got its website designed and developed by Make My Website, which has an office in Werribee too, on the same floor as ours. The link to their website is https://www.cesdesign.com.au/. Pristine Property Cleaning, who are experts in professional cleaning in Melbourne, with an office in Truganina and Point Cook have got their web presence established by us. We make sure that the services we deliver meet up the expectations of our clients and hence we accordingly work out the specific customizations for them, just like we have done for https://pristinepropertycleaning.com.au/. Another website that we have designed in the vicinity of Werribee is for Nailedit Fencing and Carpentry. They maintain lawns and provide fencing & carpentry services. Visit http://naileditfencingandcarpentry.com.au/ to contact them. We at Make My Website believe in growing together and supporting businesses. We offer eye-catching designs for websites which are customized according to the clients’ preferences and are responsive to all devices. Reach out to us today to get a personalized website for your business and earn a competitive advantage.